Tucked in to the corner of a very quiet cul-de-sac, this rare & unique property offers over a quarter acre of land (12,000+ square feet), & is one of the largest lots that you'll find in Lake Bonavista. 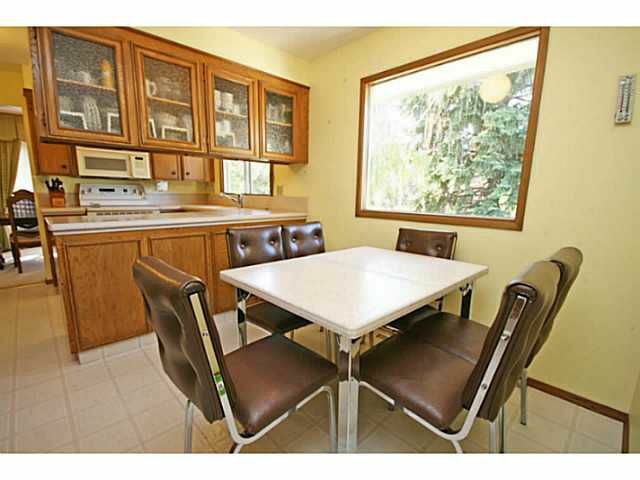 Maintained by the original owners, this property has been home to a large family for over 40 years, & now it's time to make it yours. 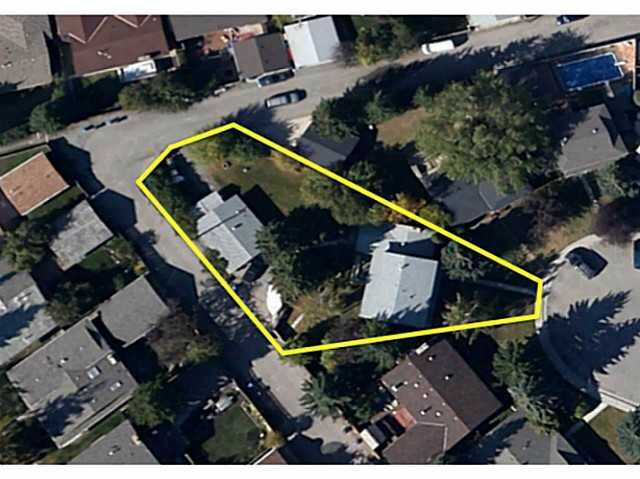 The 2 storey floor plan is over 2100 square feet & larger than the average 2 storey in the community. 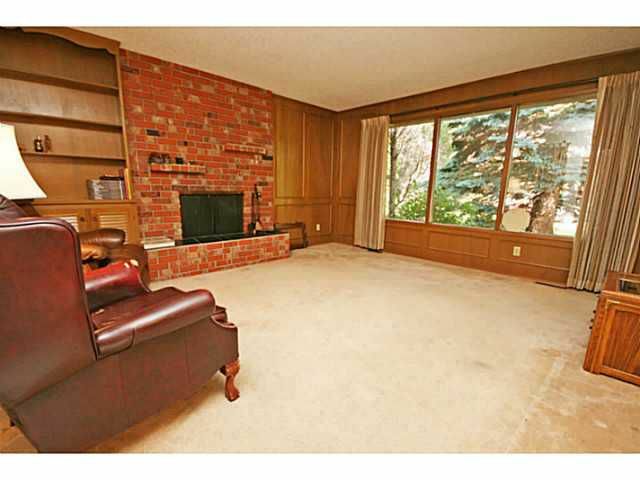 This is a great floor plan just waiting for your personal touch. 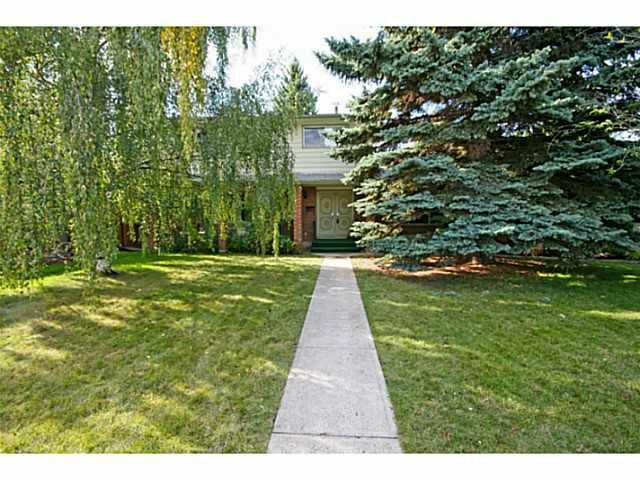 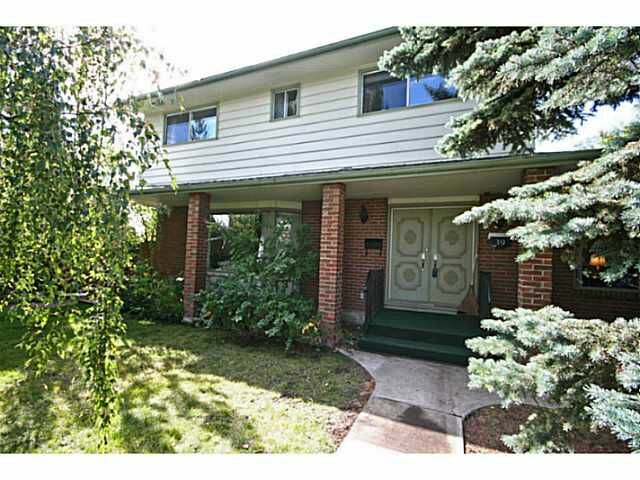 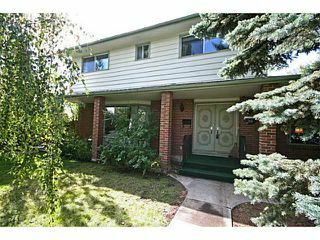 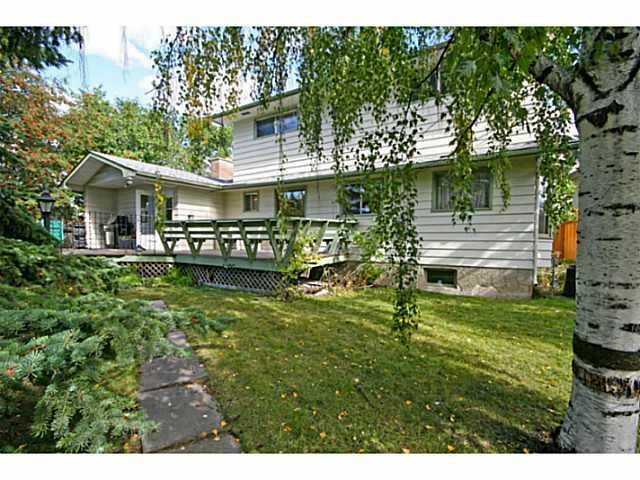 4 bedrooms up with a full ensuite, main level featuring a large mudroom/laundry + spacious living & family rooms. 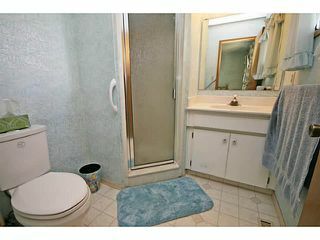 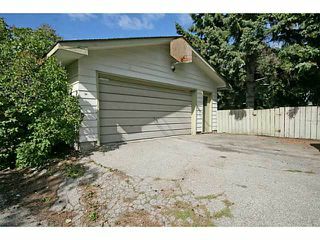 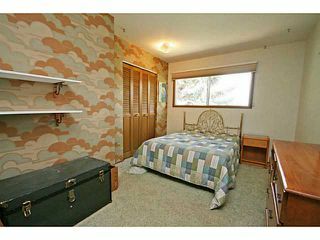 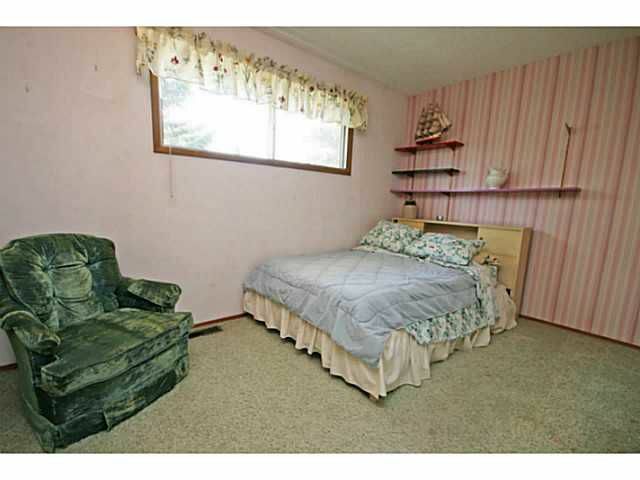 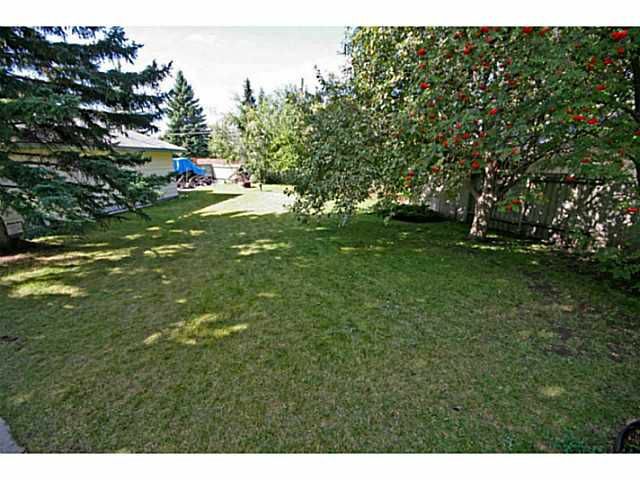 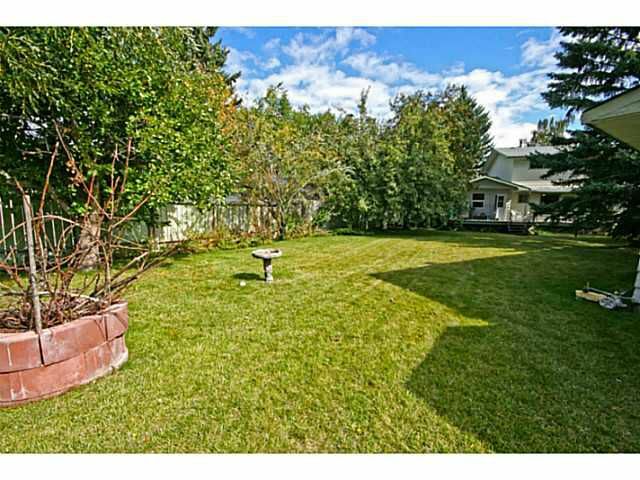 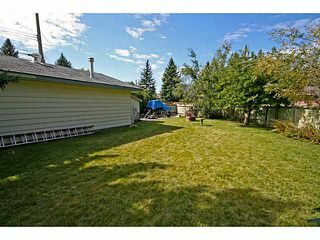 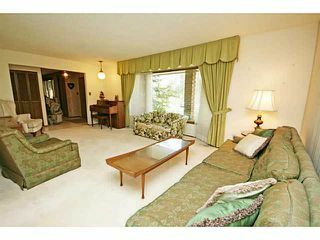 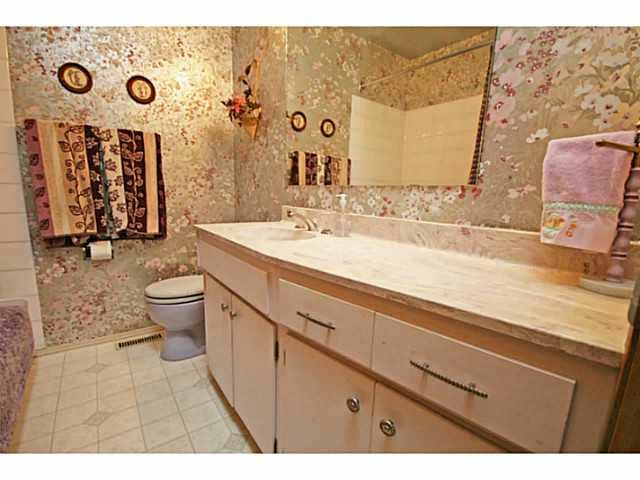 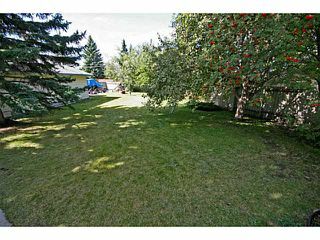 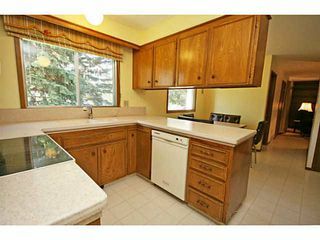 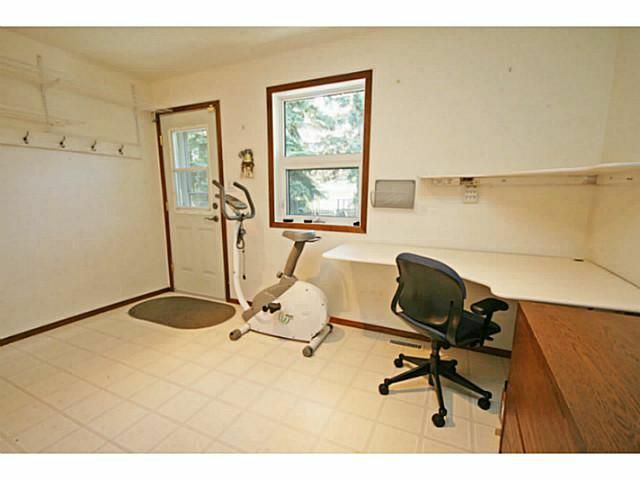 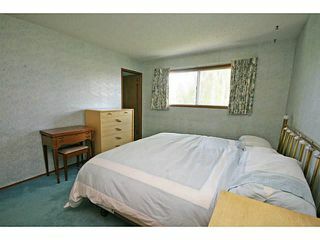 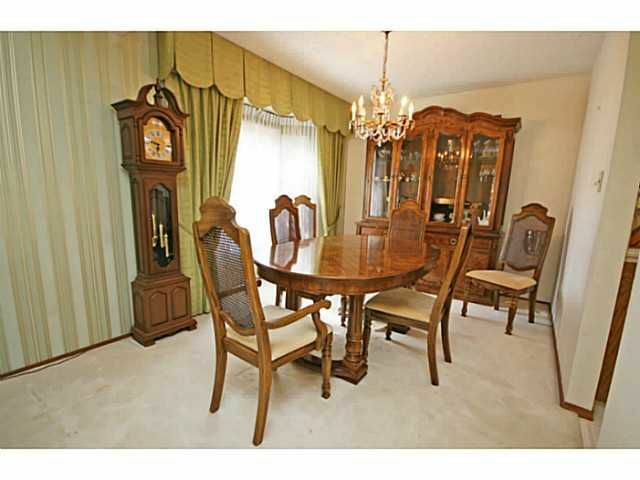 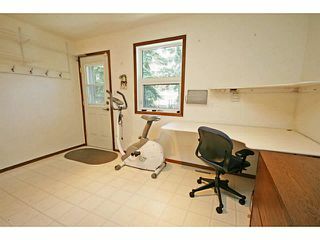 The true distinguishing feature of this property is the SW facing backyard. 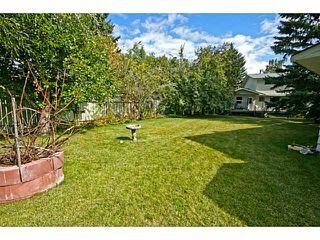 Tons of space for your children to run, huge deck spanning the rear of the home, massive 29x24 garage + workshop, RV parking, & mature trees. 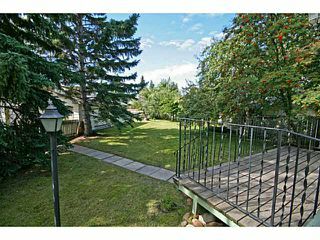 Great access to schools, transit, dog park, & the lake. Homes like this do not become available often, & is the type of property that you will call home for a lifetime.